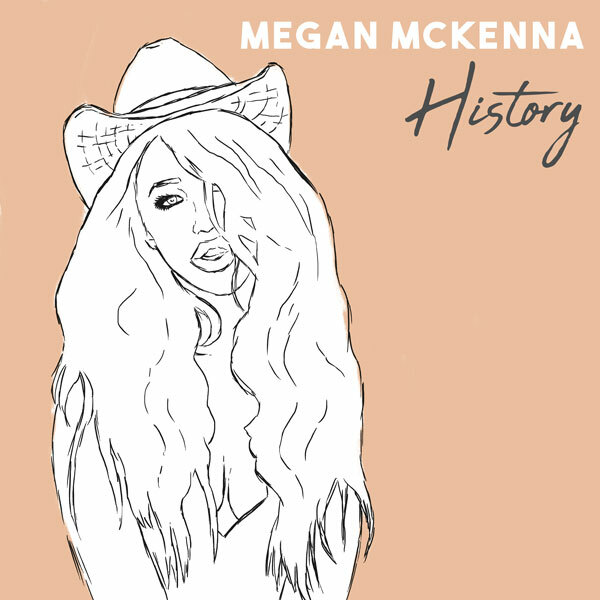 Megan McKenna makes History available to download while recording official second single and debut album. Megan McKenna will be treating her fans by making her song History available to download from April 6th (click link to purchase). Megan performed History during her tour in December last year which saw many sold out dates. Megan has been working on her second single and debut album and writing with the likes of Amy Wadge. Off the back of ITVBE’s mini-series ‘There’s Something About Megan’ which followed Megan to Nashville pursuing her dream of becoming a country music star, Megan’s debut singles charted at number 1 and 2 on the iTunes music chart knocking Taylor Swift and Pink off the top spots, as well as reaching number 1 and 2 on the Country Music chart too and earning herself 2 entries on the Vodafone top 40 charts! !